Fantastic Bungalow in the heart of St.James! 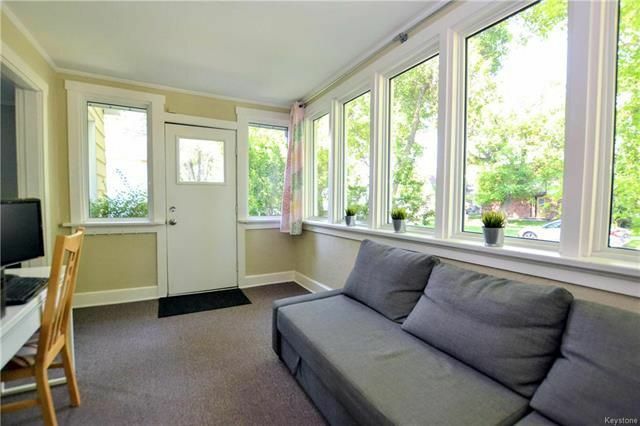 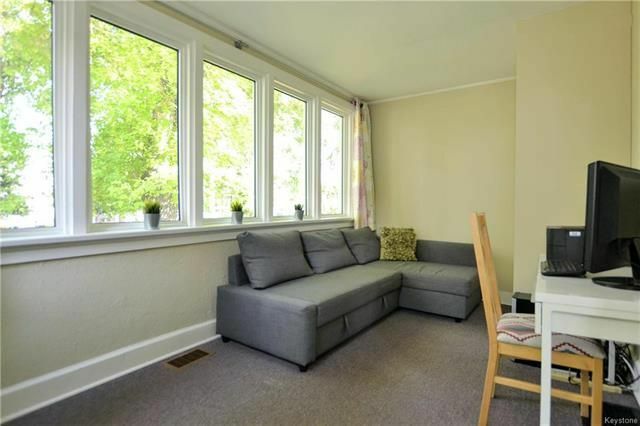 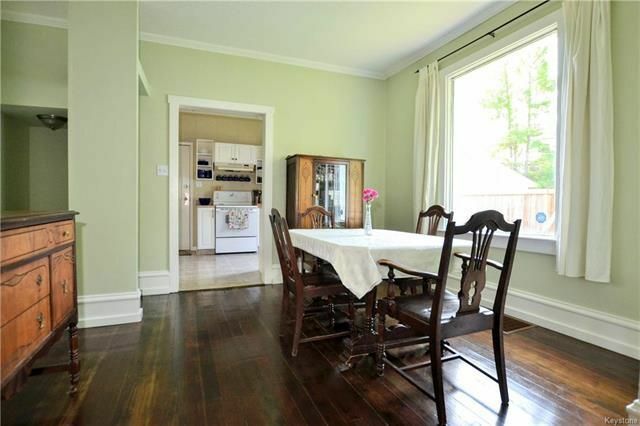 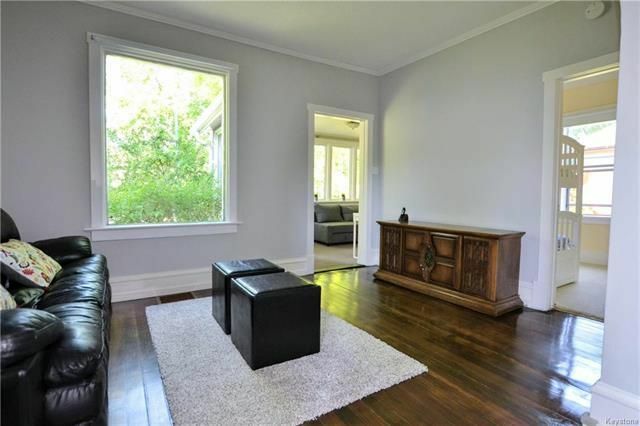 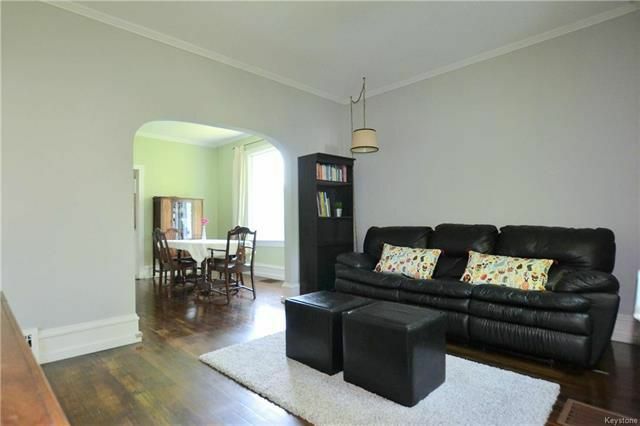 Perfect mid block location, this home features: Open & bright front entry leading into a cozy Den/Office space w/loads of windows, Living Room w/large picture window & gorgeous dark hardwood flooring, spacious & bright Dining Room overlooking the yard. 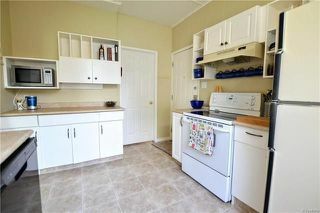 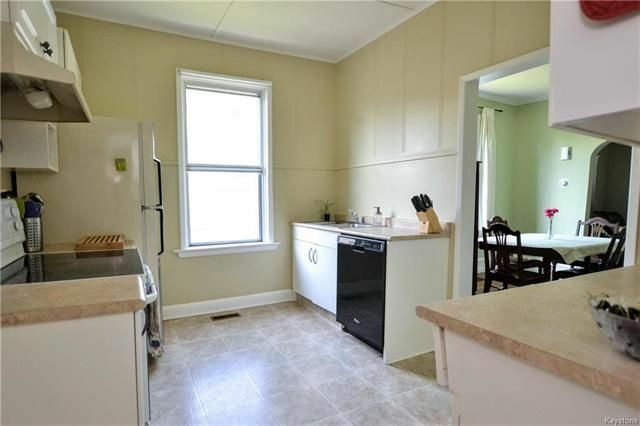 Updated Kitchen has white cabinets & 3 appliances. 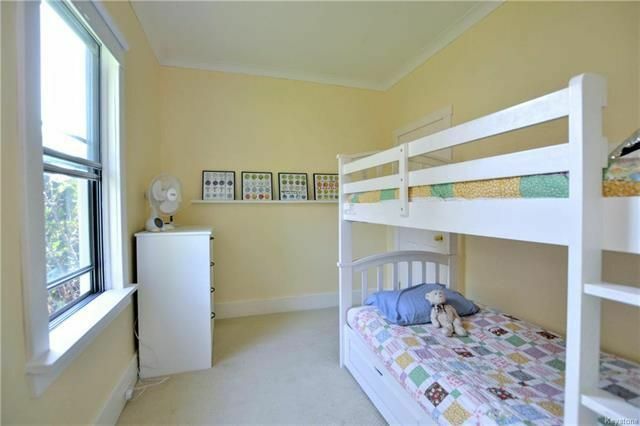 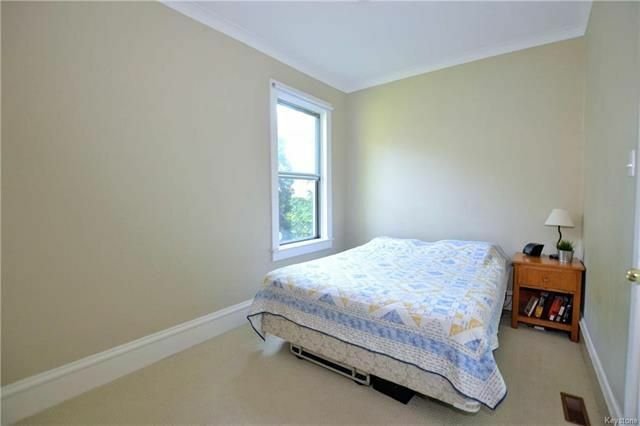 Large Master Bedroom w/double closet, 2nd Bedroom is a good size as well, Updated Bathroom has a vanity & linen closet. 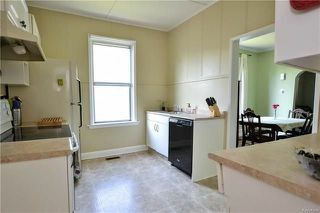 Mudroom at the back entrance w/windows. 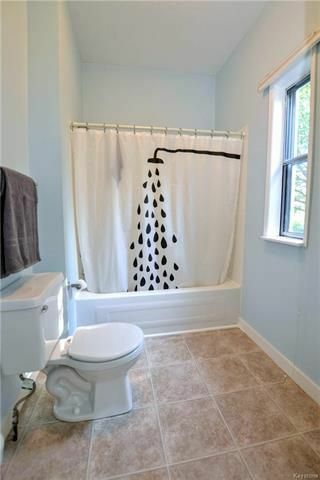 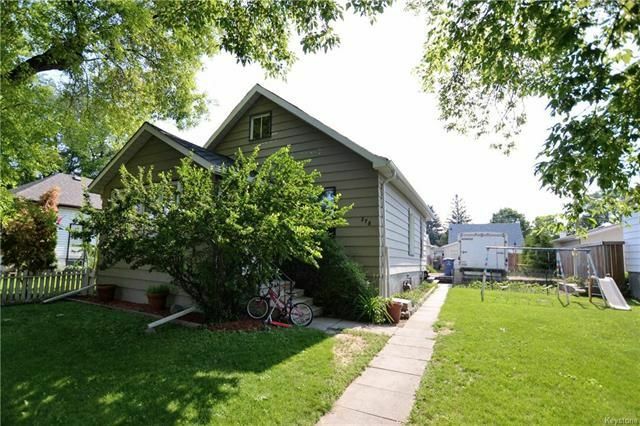 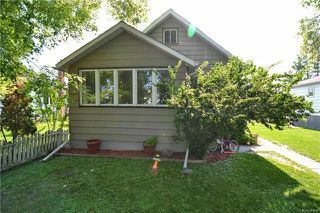 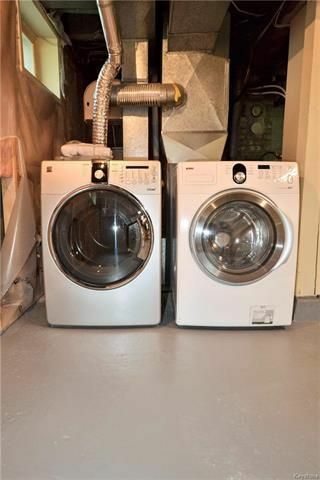 Full lower level w/cold room, laundry area w/washer & dryer included, Updated HE furnace & electrical panel, central air. 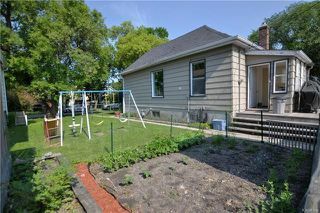 The yard is partially fenced & offers a deck, large side yard, vegetable garden, Garage & extra parking spaces. 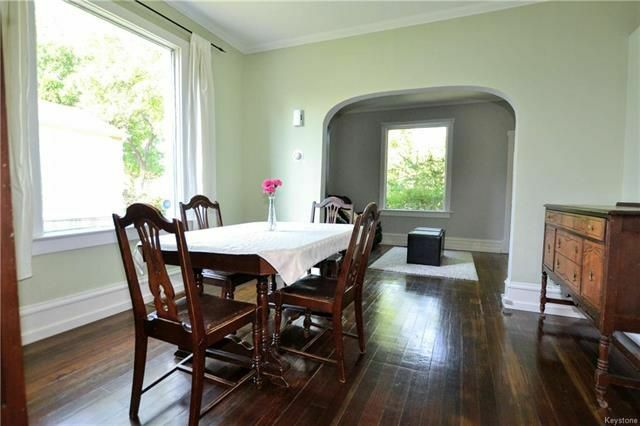 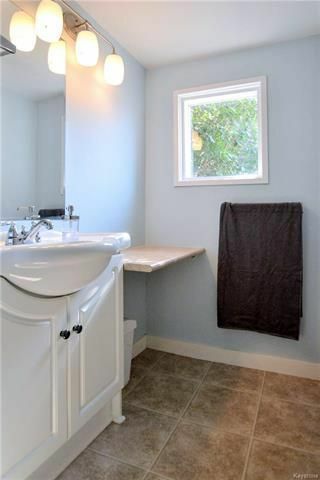 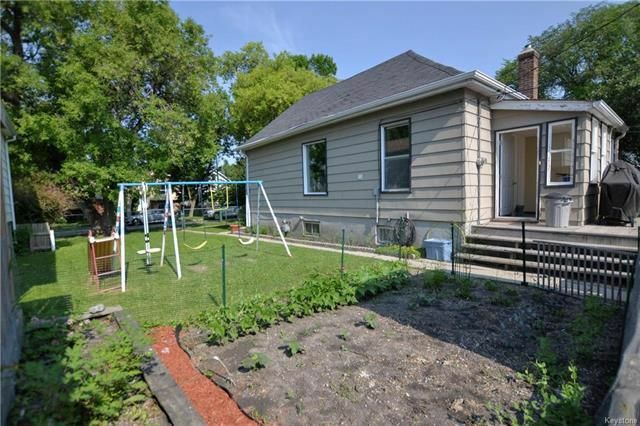 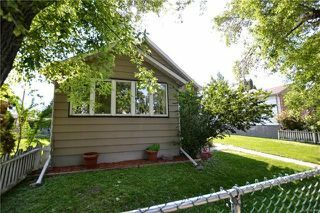 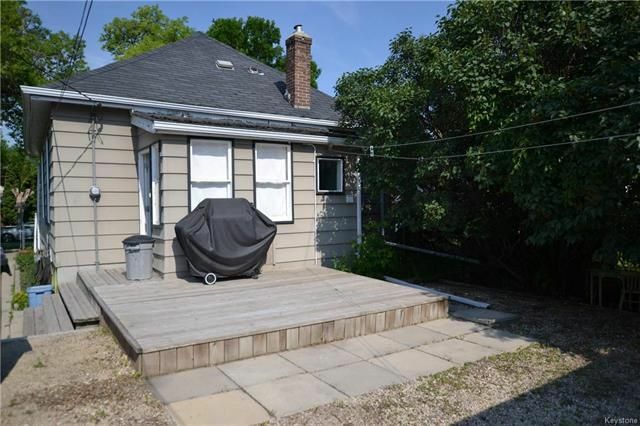 Fantastic location close to public transit, Assiniboine Park, & bike trail at the end of the street. 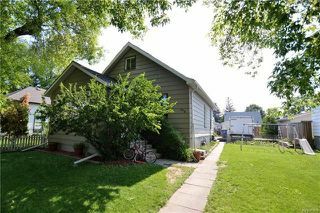 This is great opportunity to get into the market on a rare 50' lot in this area!